Police in Edinburgh and the City of Edinburgh Council are inviting people to vote for projects designed to create a city free from Islamophobia on Saturday 28th January 2017. It is also possible to vote online and in public libraries. 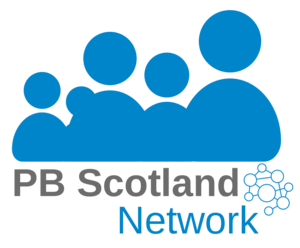 PB Scotland recently helped promote 'Shared Vision - Your Decision', an Edinburgh based initiative enabling local people to decide how public money is spent in eradicating Islamophobia and associated prejudice behaviour. Sergeant Scott Kennedy of Police Scotland has provided the following blog to update on progress so far.